Tell your mah, tell your pah . . . 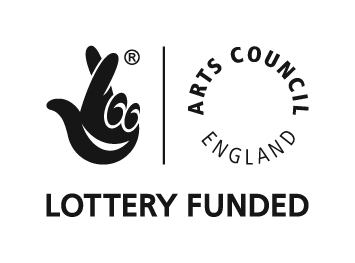 In case you haven’t heard Marine Studios has been awarded Arts Council funding for this years Adventures in Comics show. ‘Good news’ I hear you say, ‘but what does this mean for me?’ . . . well . . . it means that we’ll be dropping the price of our Comics Workshops to £10 each! Man are we good to you. These will be one day sessions at Marine Studios, Margate, Kent on Saturday 4th, Sunday 5th February, following the AIC2 launch, and Saturday 18th and Sunday 19th February. So if you haven’t already, check out the list of topics below and let us know which you’d be interested in attending. 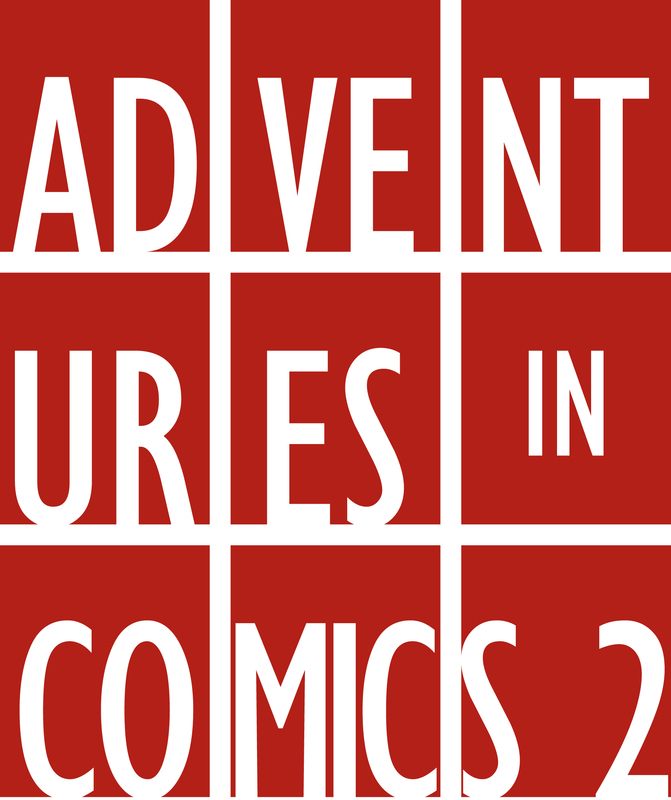 We are delighted to announce that Adventures in Comics 2 has been awarded Arts Council funding! This is largely due to the huge success of last year’s Adventures in Comics show and as a result of the support and enthusiasm of all those who contributed to make this an annual event. We will endeavor to make an even bigger noise with this year’s show. 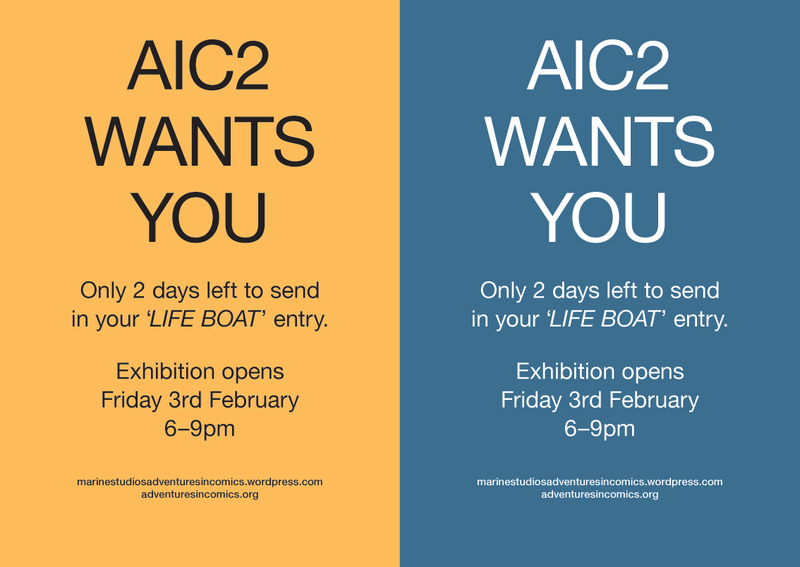 We will be bringing you a great exhibition featuring entries to this year’s ‘LIFE BOAT’ 2-page-comic challenge (deadline is 20th January so you still have time to enter) which will be judged this year by Mr Paul Gravett; a series of practical workshops with special guests, to challenge your skills as comics writers and makers; and a beautiful publication to mark this year’s show. We’ll see you there from 3 February 2012! So you want to be a Comics superstar?! As part of Adventures in Comics 2, Marine Studios, with the help of an extremely talented comics artist/writer (who shall remain anonymous – but has just launched a superb new graphic novel this week), will be running a set of practical comics workshops. These sessions will take place at Marine Studios, Margate, Kent on Saturday 4th and Sunday 5th February, following the AIC2 launch. This is a chance for you to get some great advice, feedback and industry knowledge on a wide range of topics. Whether you are a comics dabbler, a budding Alan Moore, or a seasoned pro – there’s lots here to get your teeth into. After the huge success of Adventures in Comics 2011 and back by popular demand as an annual event, Marine Studios is proud to bring you ‘ADVENTURES IN COMICS 2‘. 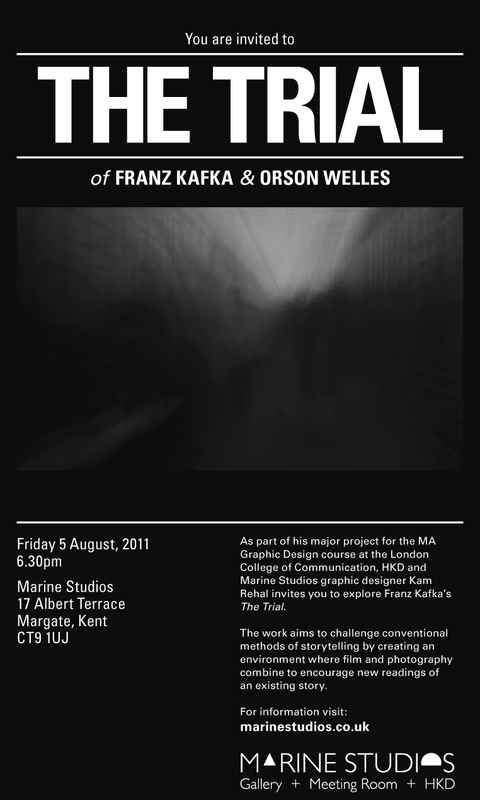 Launching on February 3 2012 we hope to bring you an amazing exhibition and a host of events, discussions and comics related goings on! The task is simple, create a 2-page-comic under this year’s theme: ‘LIFE BOAT’. All ideas are welcome to inspire, amuse, terrify and entertain. There are no limits other than sticking to the 2 page rule (200 x 280 mm each page, in either portrait or landscape), and of course, don’t forget the ‘Life Boat‘. 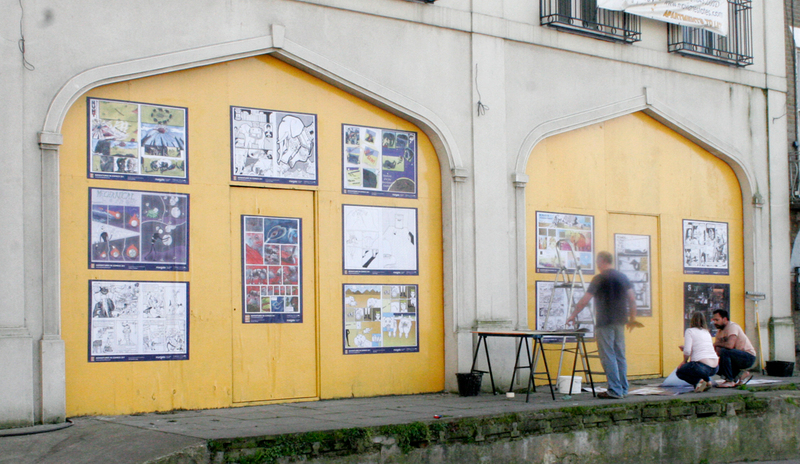 This year’s entries will be judged by none other than Mr Paul Gravett! And I’m sure we can manage a prize or two for the top entries. You are currently browsing the Cool Stuff category at adventures in comics.